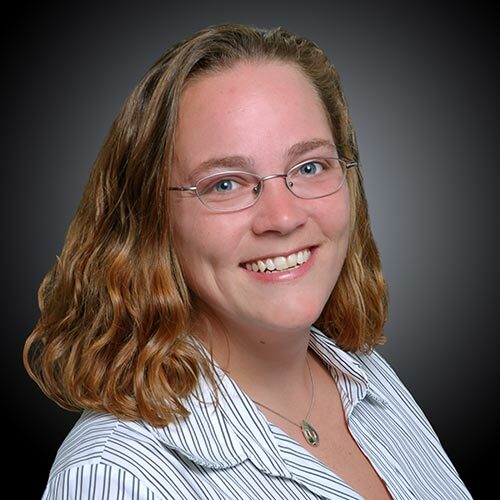 Tina Rogers Frisch brings over 13 years of experience to Lauer Realty Group. As the Executive Assistant, she provides significant expertise in assisting our Agents with making sure their paperwork is in order as well as staying in touch with all of our clients throughout each transaction. She is an expert in all stages of buying and selling Real Estate in addition to the behind-the-scenes processes necessary to bring a Buyer or Seller smoothly through closing and beyond as our Team Coordinator. Tina truly enjoys what she does everyday and looks forward to making sure that our clients receive powerful results! She enjoys meeting new people and guiding them in reaching their Real Estate needs. You will often find that if you email Tina, you will have a response in under five minutes with the information you are looking for! Tina grew up in Downtown Madison while working at her grandparent’s restaurant, The Original Ella’s Deli, which was opened by Ella Hirschfeld. Her grandparents were his first two employees and were in charge of running the restaurant until Mr. Balkin’s passing when they took ownership! It now resides on East Washington Ave, you might have seen the huge carousel out front! As an avid sports fan, you can often find her enjoying Packer and Badger Games! It is a guarantee that if there is a game on, and one of the above are playing, she is watching and yelling at the t.v. Outside of being a sports fanatic, Tina is a huge believer in family. When she is not at work, you can guarantee you will see her side by side with her wife Jennifer and step-son Ethan along with her two furry kids, Zoey and Rocket! Feel free to stop her and say hi, she enjoys putting faces with the clients she chats with via email on a daily basis!